My dissertation Saphic Cinemania! 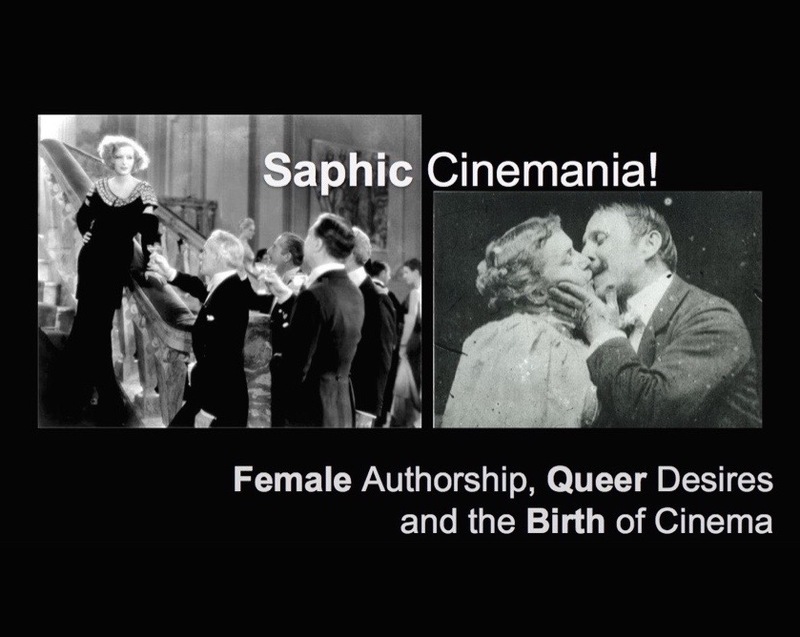 Female Authorship, Queer Desires, and the Birth of Cinema is being written under the direction of Professor Shelley Stamp at the University of California Santa Cruz. Based on original archival research Saphic Cinemania! uses the figure of the lyric poet Sappho (600BCE) to rethink the history of cinema and sexuality, questioning contemporary conceptions of romantic love, the loss of queer female voices from the historical imagination, and the parameters of the archive.